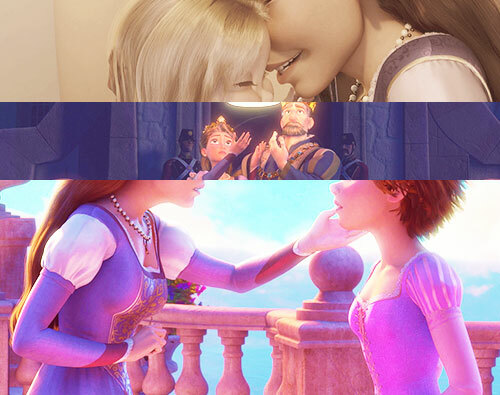 Rapunzel and her parents. . Wallpaper and background images in the Tangled club tagged: tangled disney rapunzel 2010. This Tangled photo might contain teken, poster, tekst, bord, schoolbord, boeket, corsage, ruikertje, bouquet, and posy.